It was one of the greatest experiences of his life. Adrian spent two weeks in Israel, in the land that God has chosen. He walked where Jesus walked, crossing the Sea of Galilee and exploring the cavernous tunnels beneath the Temple Mount in Jerusalem. He traversed the desert to the south where David hid from Saul. He also was able to discuss the Bible with Orthodox Jews at the Efrat Centre for Jewish-Christian Understanding and Cooperation, as well as help serve those on the margins by repairing neglected homes. Zechariah 8:2 talks about God’s fervour for Israel, how he is zealous for it. This is where Zealous8:2 gets its name. Zealous8:2 is an annual impact experience that happens every June for young adults from all over the world to encounter the land and people of Israel. Through this adventure, young adults ages 18-30 are able to see the land in which God has chosen to place His name forever. 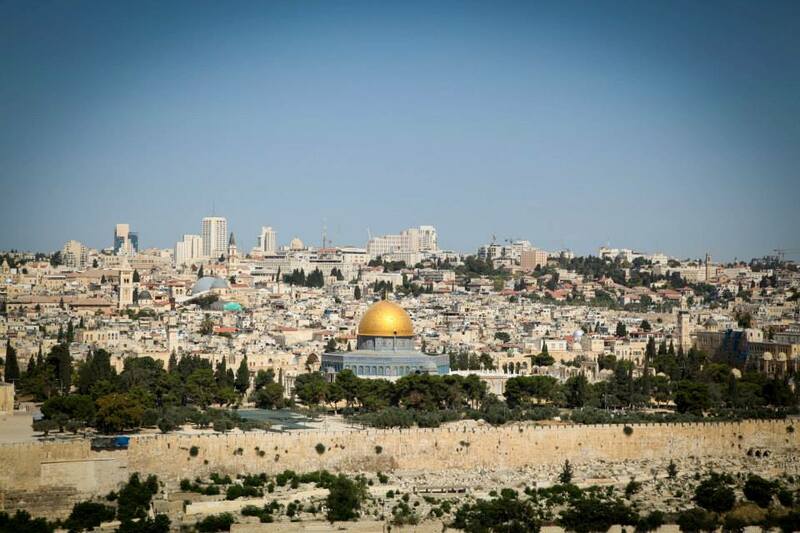 While visiting Israel, they’re able to participate in prayer, worship, educational seminars, and biblical teaching. Participants also take part in restoring hope in the community through acts of service. And of course, they’re able to build relationships with others in the group, having an adventure of a lifetime. Those who go on Zealous8:2 encounter God. They will be changed forever. And they might even have one of the greatest experiences of their lives. Zealous8:2 Israel Impact is the young adult arm of the ministry Bridges for Peace. For more information contact [email protected] (Israel), or [email protected] (Canada). was formerly the Zealous8:2 Coordinator in Israel, but now he serves as the National Development Director for Bridges for Peace Canada. After living in Israel for three years, Peter and his family now reside in Winnipeg, Manitoba. Peter is committed to advocating on behalf of Israel, furthering the relationship between Christians and Jews, and educating the church on the importance of reconnecting to the Hebraic root of the Christian faith.